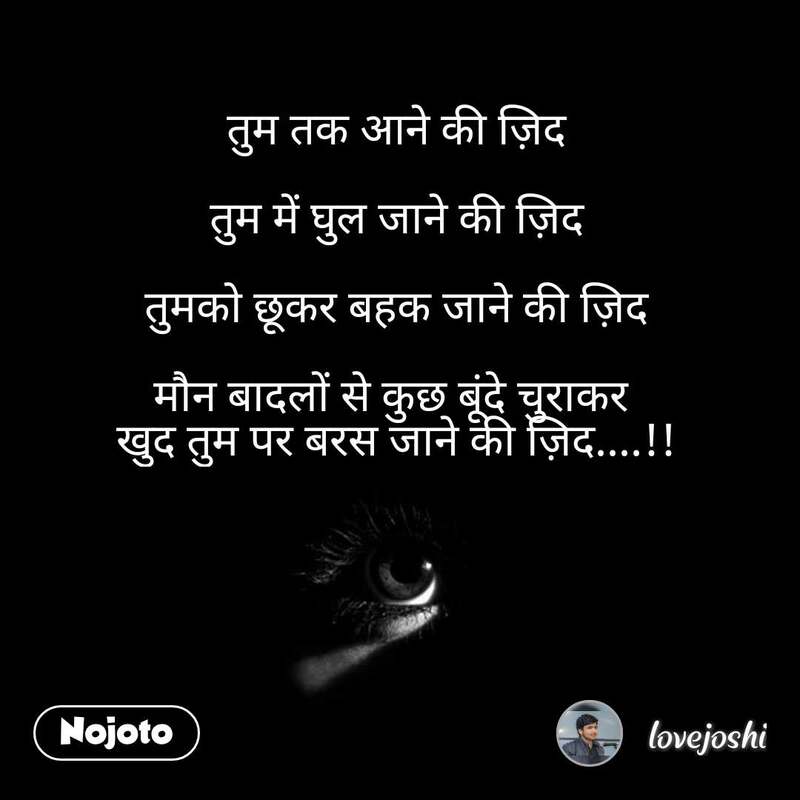 Best nojotohindi Stories, Status, Quotes, Shayari, Poem, Videos on Nojoto. 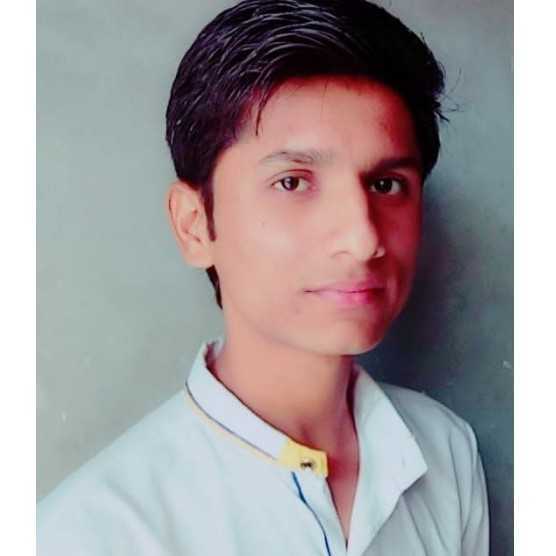 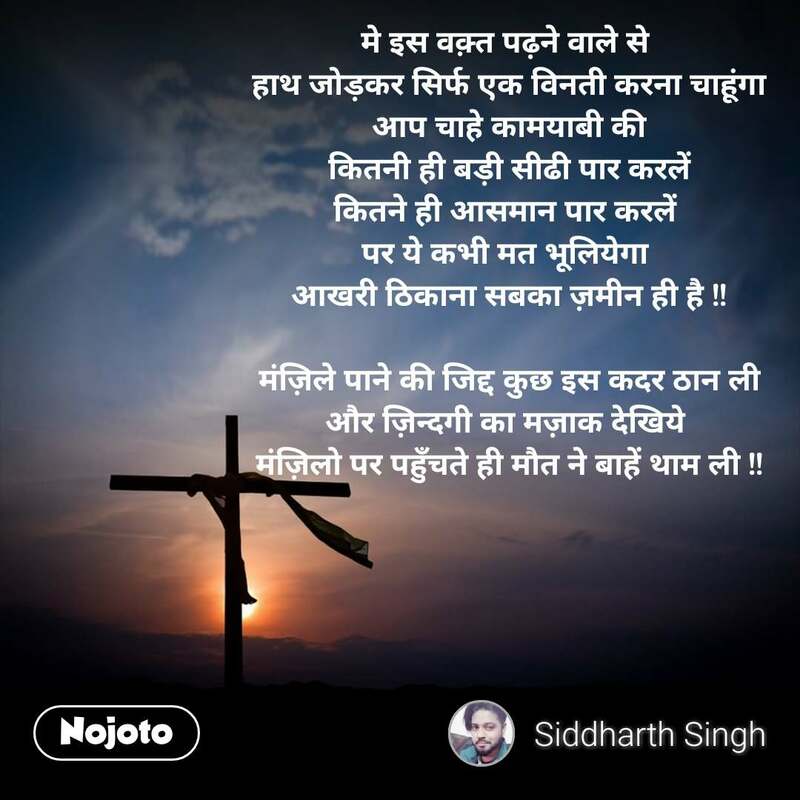 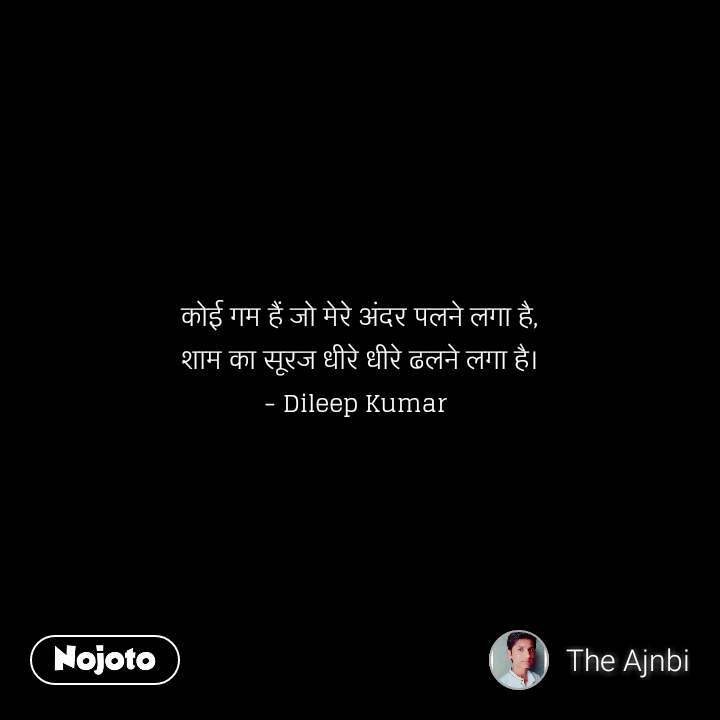 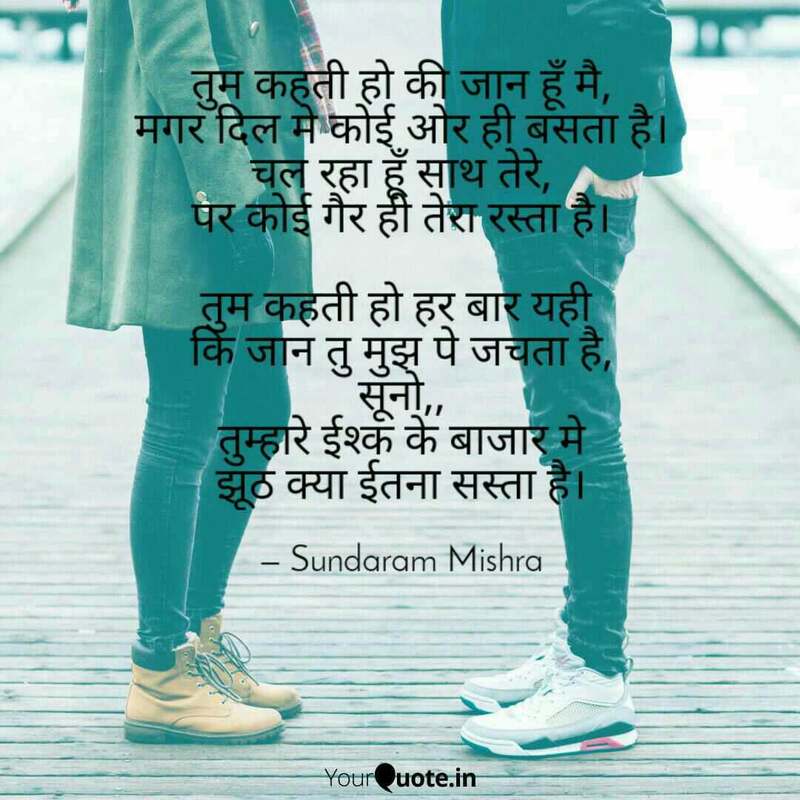 Also Read about nojotohindi Quotes, nojotohindi Shayari, nojotohindi Videos, nojotohindi Poem and nojotohindi WhatsApp Status in English, Hindi, Urdu, Marathi, Gujarati, Punjabi, Bangla, Odia and other languages on Nojoto. 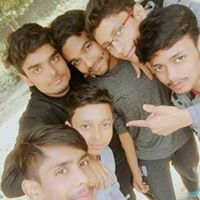 ना अपनों के संग ख़ुशी के पल बिता पाये !! 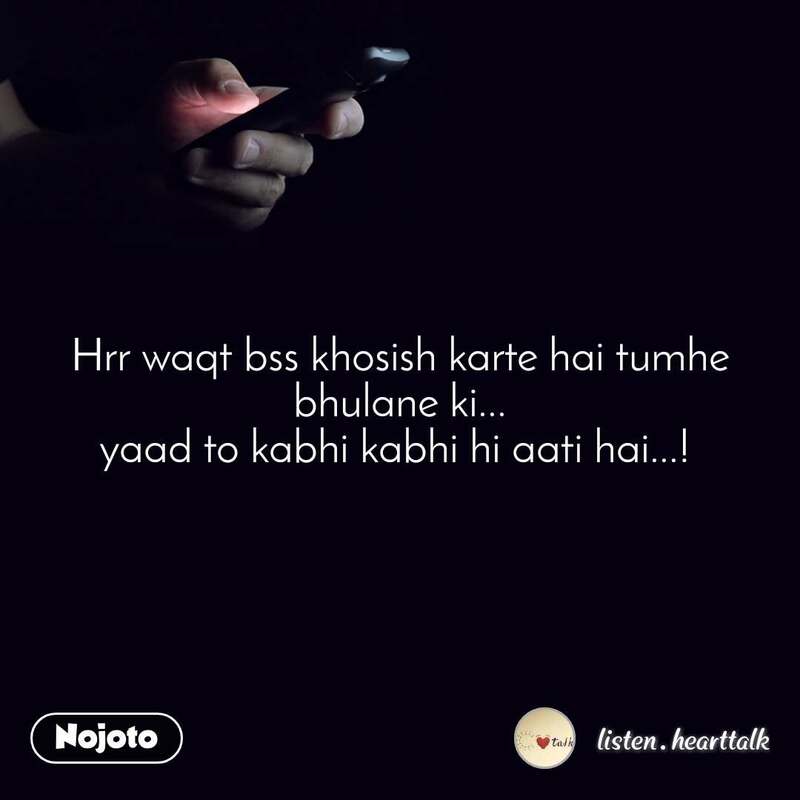 Every Single small thing have the same importance like big ones have ..& mostly the ones which we think its not .